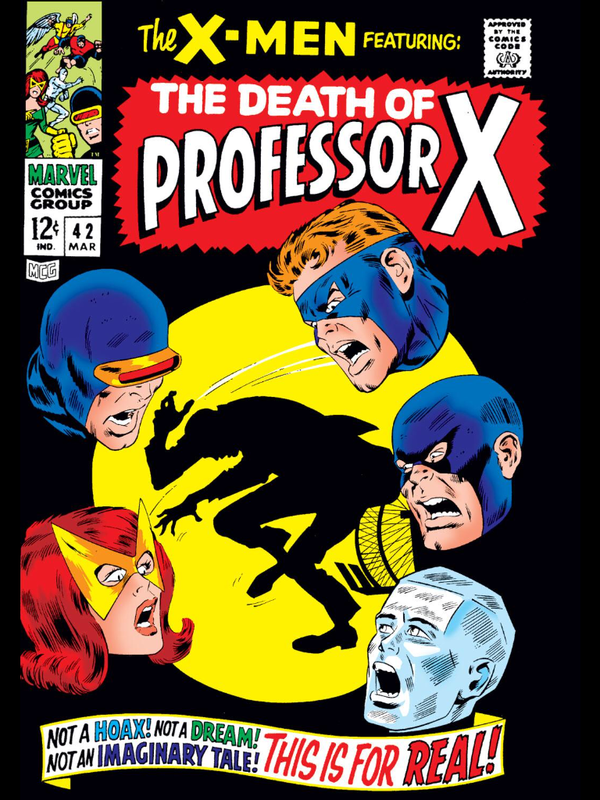 Brief Description: Could this really be the end of Professor X? 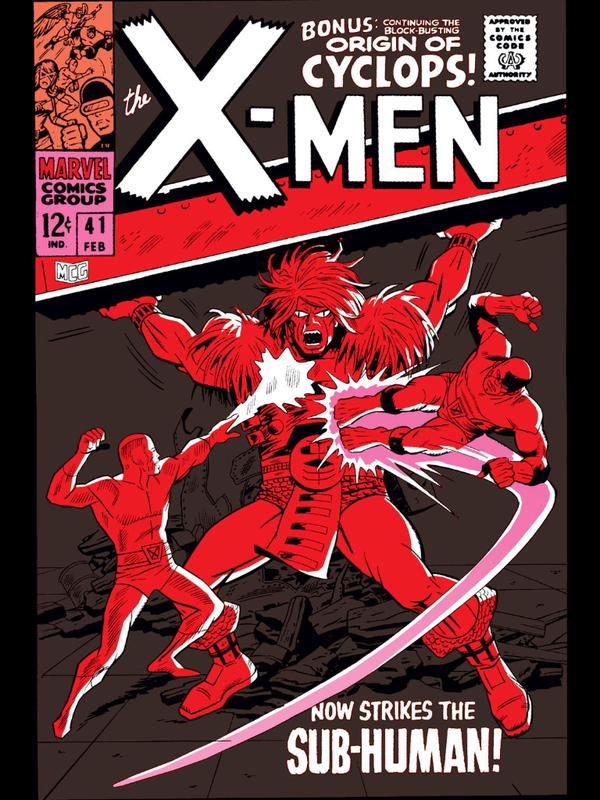 The X-Men’s battle with Grotesk ends with large consequences for the team. Brief Description: Could it really be? 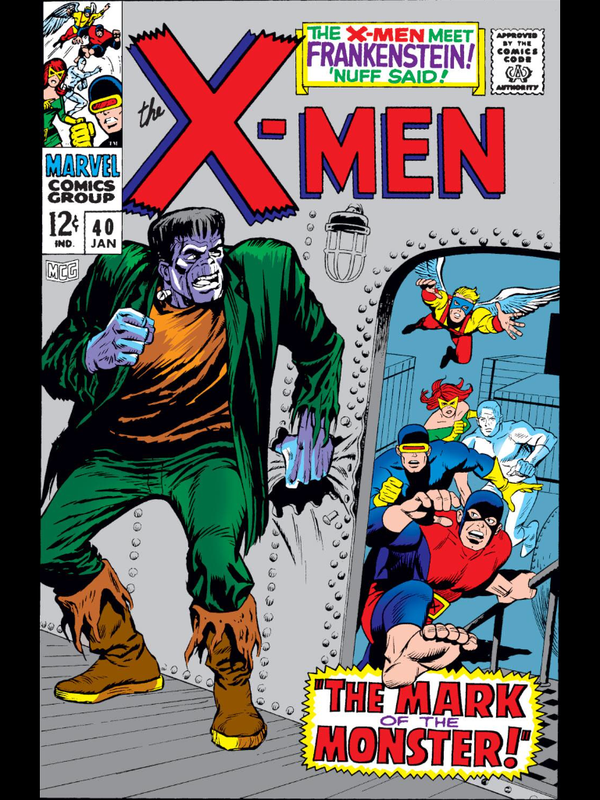 In this issue the X-Men face off against Frankenstein’s Monster! 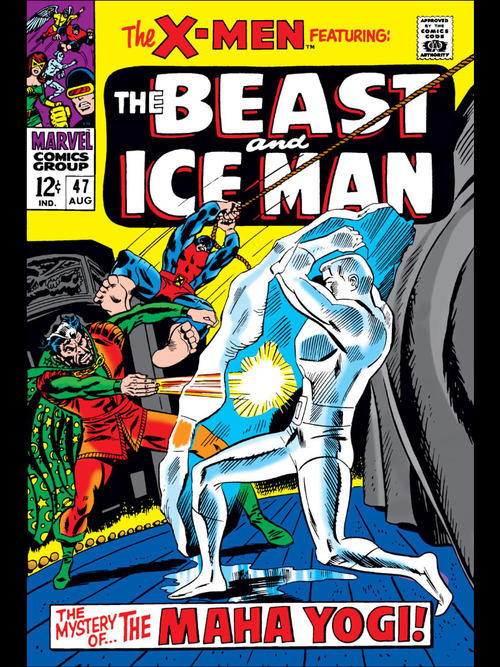 Brief Description: The Factor Three Saga ends in this issue! 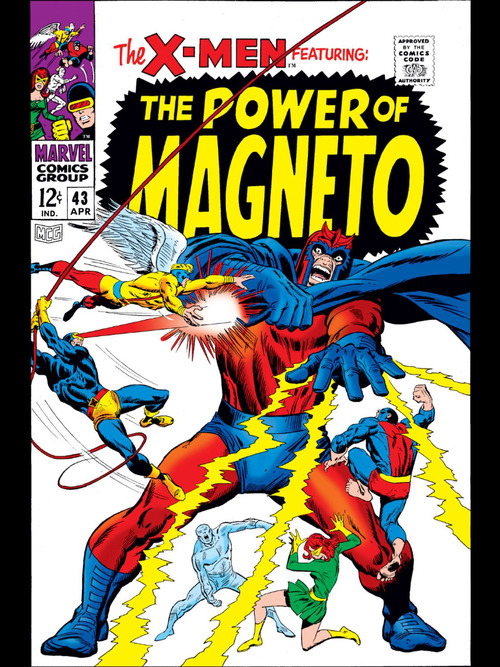 How will the X-Men defeat this mysterious organization? 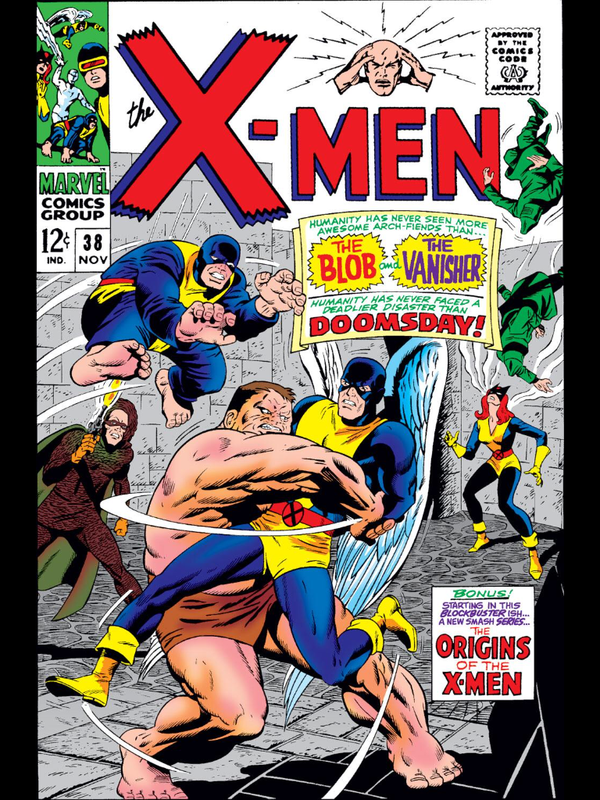 Brief Description: The X-Men race to stop Factor Three from causing World War III, but will they be able to save the day with Blob and Vanisher in their way? 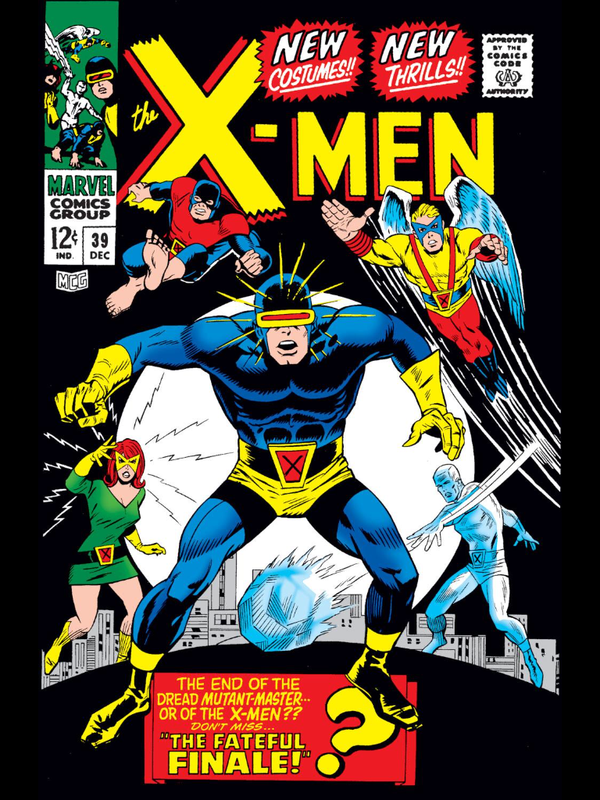 Also, get ready for some background information on the origin of Professor X!